Although you may have never heard about Alpine, they were a known French brand of automobiles that were launched in 1955. They did everything in France – from the design to the engineering and even the know-how. At the time, they were known by their sporty cars, which is a segment that none of the most known French manufacturers are known for. So, in 1973, Renault decided to buy Alpine and they have continued with the brand up to 1995. 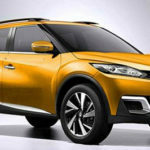 At that time, Renault decided that the brand wasn’t worth it because it was just too expensive to build those models and the returns weren’t significant because of the small market. 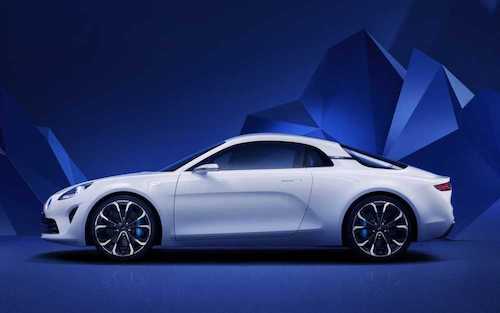 However, this year, Renault decided to bring Alpine back and they launched the 2018 Alpine A110, a two-seats sports car. So, what can you expect? The 2018 Alpine A110 was already debuted and the delivery is expected to start in late 2017 in Europe. By 2018, you should be able to start seeing the 2018 Alpine A110 in the UK and Japan. 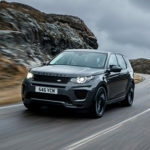 If you’re having doubts about the car you need or want to buy, make sure that you check our more cars reviewed. Renault already said that the official price for the 2018 Alpine A110 is €58,400. 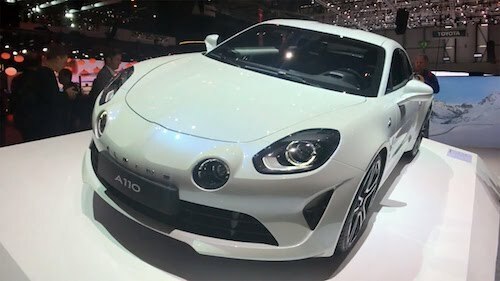 In case the 2018 Alpine A110 comes to the US, the price should be around $63,000. One of the great things about the 2018 Alpine A110 is the fact that it is 96% aluminum which allows it to be ultra-light. If there is one thing that we particularly like is that the 2018 Alpine A110 went to its origins. 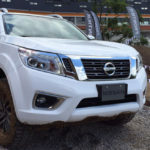 In fact, if you compare it with its previous model, you’ll notice that the proportions are the same as well as it has the same rear window and the same layout for the headlights. 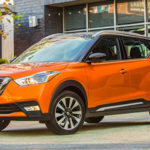 Despite this, you can still see it is a modern car. The headlights are both Xenon lamps and LED not to mention the 18-inches wheels. Plus, in the back, you can easily see the centered mounted exhaust. 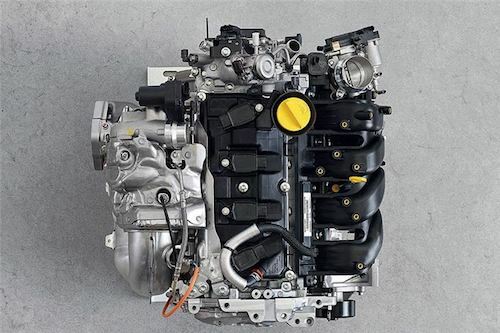 Under the hoods, you will find a 1.8-liter 4-cylinder engine that was specially developed by the alliance between Renault and Nissan. Renault then took it and tweaked it so that it could have more performance. 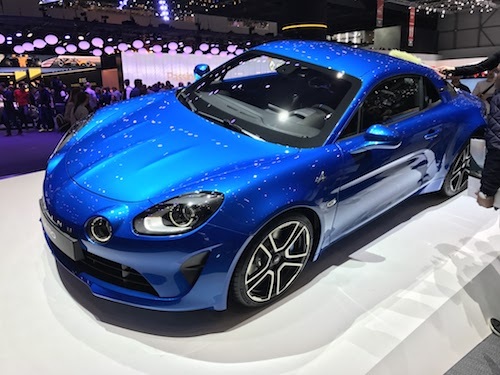 The 2018 Alpine A110 has three different driving modes – Track, Sport, and Normal. 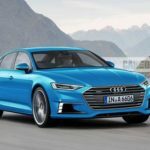 Although nothing is said about the engine performance, Alpine said that depending on the driving mode you choose, this would affect the driver display, the exhaust note, the electronic stability control, and the steering. The 2018 Alpine A110 is going to be produced in Dieppe. There are only 1,955 cars programmed to be made first. 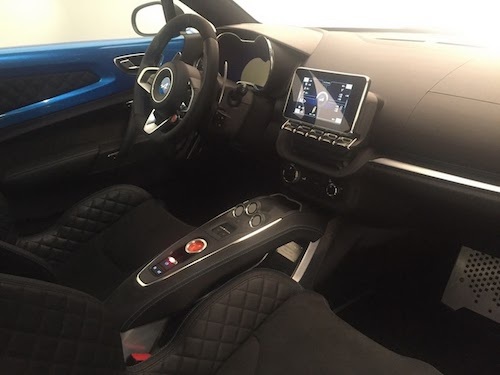 These should include 18” alloy wheels, the Alpine tuned focal audio system, lightweight active sports exhaust, brushed aluminum pedals, tricolore badging, Matte Black carbon fiber interior accents, a smooth and quilted leather Sabelt seating, Alpine Blue, Noir Profound (Black) and Blanc (White) colors, and the “Premier Edition” tattooed on the center console. 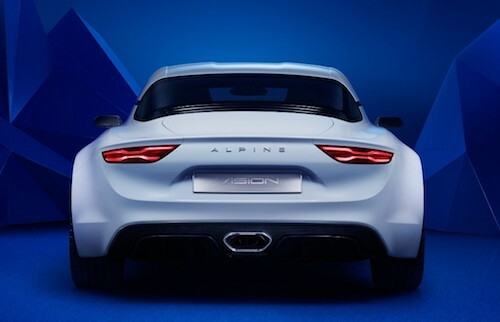 After the production of these limited units, the 2018 Alpine A110 will start the path of the normal production. Even though you can’t wait to see the new 2018 Alpine A110 (just like we do), there is no certainty that it will arrive the United States. In fact, only the continental Europe, Japan, and the UK were mentioned.